With the HEPA Kit, you can have an air filter for every job! 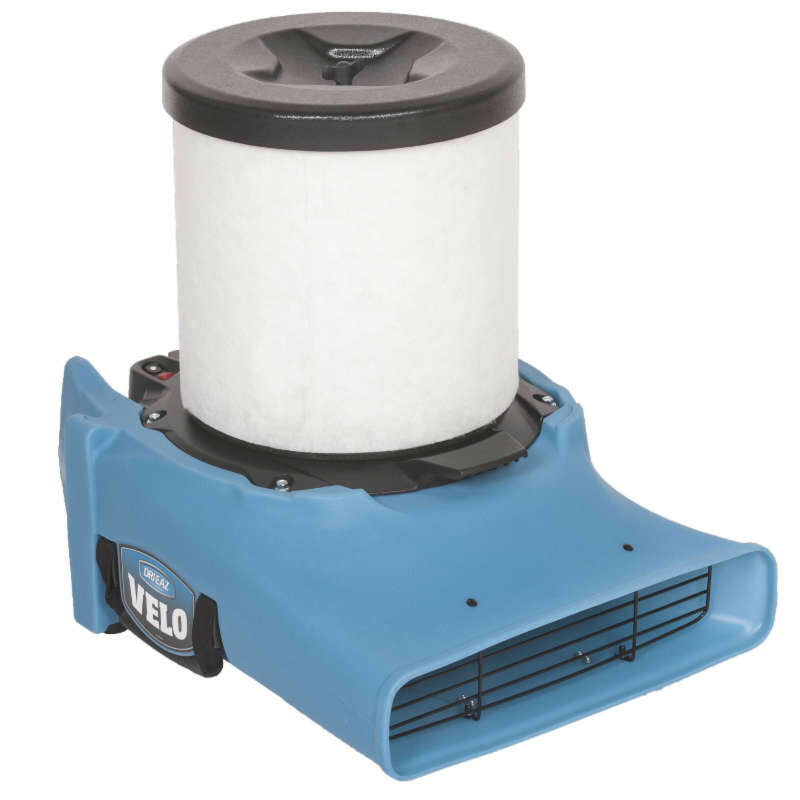 Use the new HEPA kit to convert a Velo or Velo Pro for general air scrubbing in restorative drying, fire and smoke remediation, remodels and new construction - any situation requiring indoor air quality control. When using your Velo or Velo Pro HEPA Kit for conditions where dangerous contaminants may be present, both the HEPA filter (F519) and the pre-filter (F520) should be replaced after each job to help prevent cross-contamination. Before installing new filters, vacuum and damp wipe top plate and wire frame according to current ANSI/IICRC standards for remediation. Remove filters and clean unit before removing it from the containment area to avoid cross-contamination. Allow the unit to dry before installing clean filters. Together, the Velo and HEPA Kit are half the weight of standard HEPA units! Installs in minutes – no tools needed. 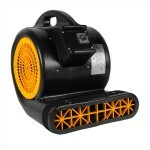 Ideal for use anytime airmovers may stir up allergens or other particulate, including dust and pet dander in carpets. Works with both Velo or Velo Pro models. Minimal impact on Velo airflow. Add a HEPA Filter to jobs at minimal cost compared to standard HEPA air filtration devices - makes it easy to offer in-room air scrubbing to improve indoor air quality for occupants. This is a review for the Dri-Eaz® Velo™ HEPA Filter Attachment Kit.